We are passionate about a lot of things. We are passionate about web design and road biking. About video games and WordPress. About providing the best hosting experience for our clients while searching the web for the latest viral video. We are always moving, always improving, and most of all, always asking ourselves, how can we continue to empower our clients and make sure they are getting the most out of the web? 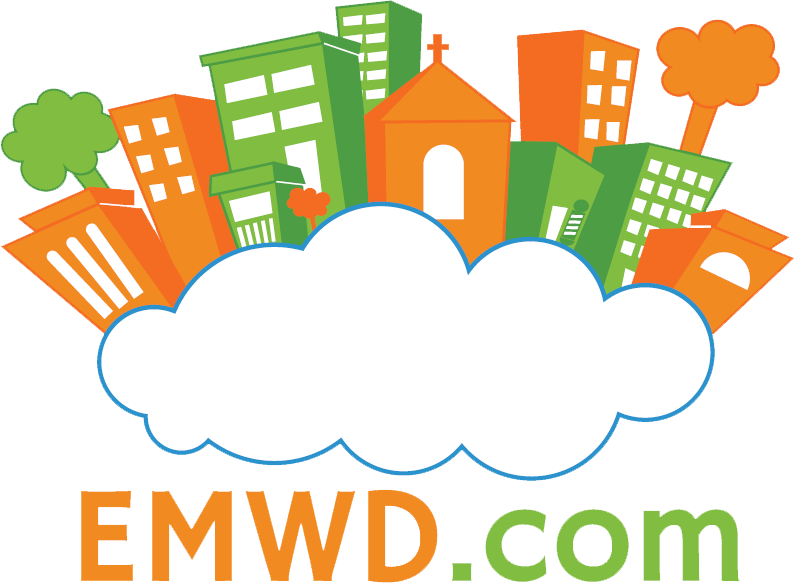 We keep coming up with one answer: EMWD.